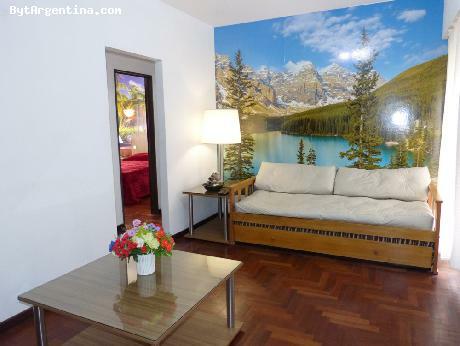 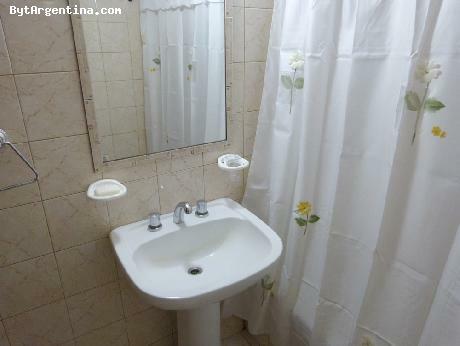 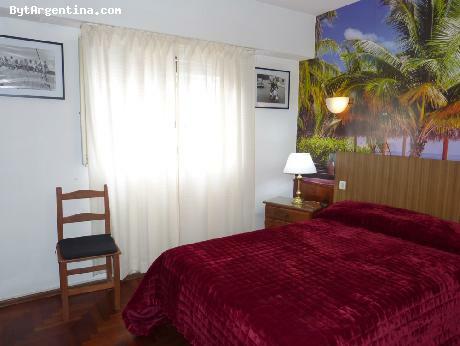 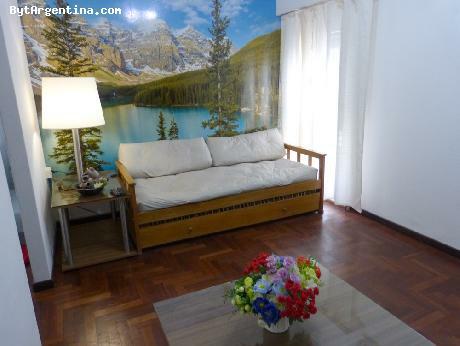 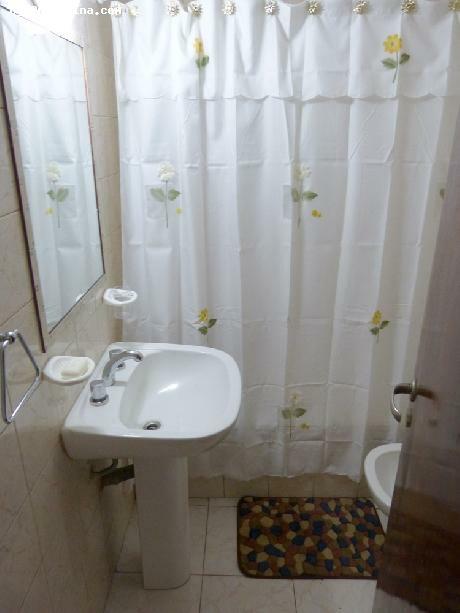 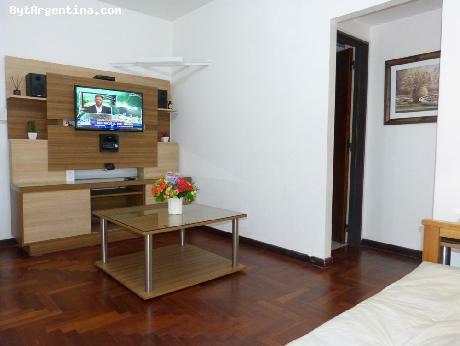 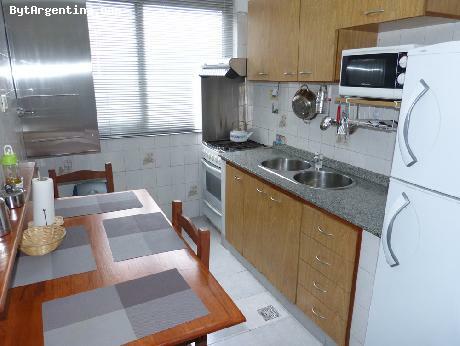 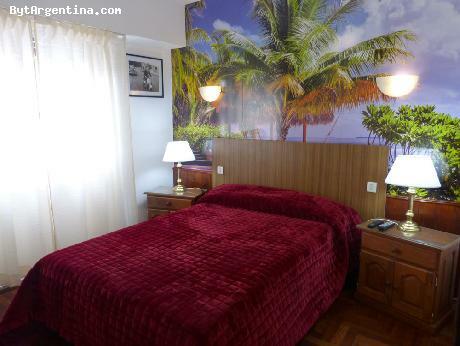 One-bedroom apartment greatly located in Palermo district, next to the Botanical Garden and the beautiful parks best-known as Palermo Woods, just one block from the Santa Fe avenue, with several public transportation and the subway stop. 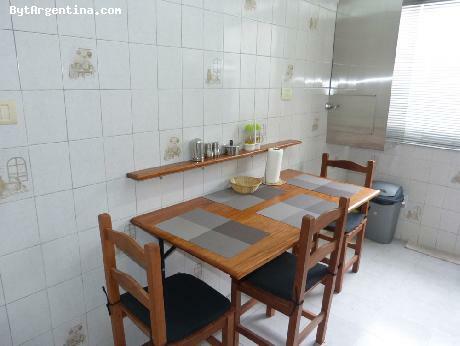 Also a few blocks away from the famous Plaza Cortazar, the heart of the Palermo Soho area, well-known for its nightlife, full of restaurants, coffee-shops, pubs and design shops. 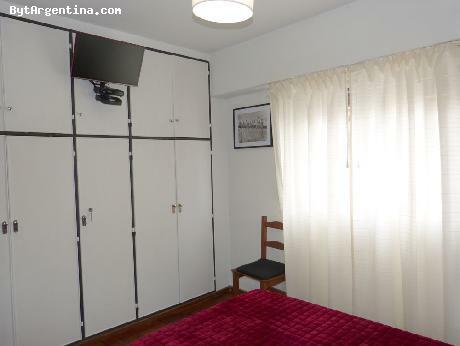 The flat offers a living with a sofa-bed, one bedroom with a double bed an equipped kitchen with a table for four people and one full bathroom. 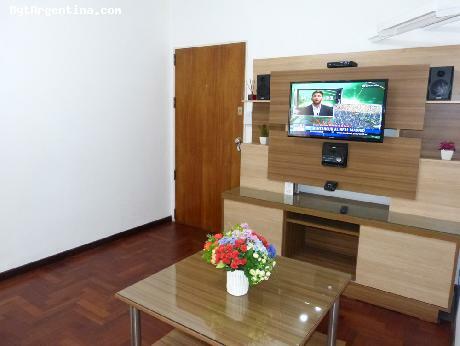 The apartment is equipped with Wi-Fi internet access, cable TV, CD-DVD player, air conditioning in living room (cold-heat), safe-box, fridge with freezer, microwave, dishes, kitchenware, linens and towels. A great option, quiet and comfortable with an excellent location.